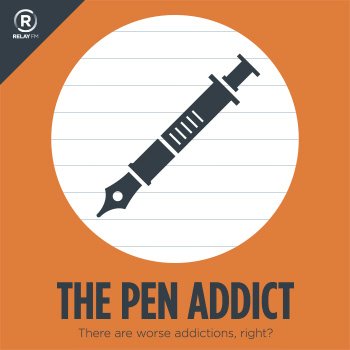 This episode is for you, the listeners of The Pen Addict Podcast. We wanted to do something special so we put together the biggest giveaway ever, and designed a special commemorative t-shirt to boot. We can't wait for you to listen to Episode 100. Cult Pens - The widest range of pens, pencils and refills on the planet!